Neck pain is a common complaint. 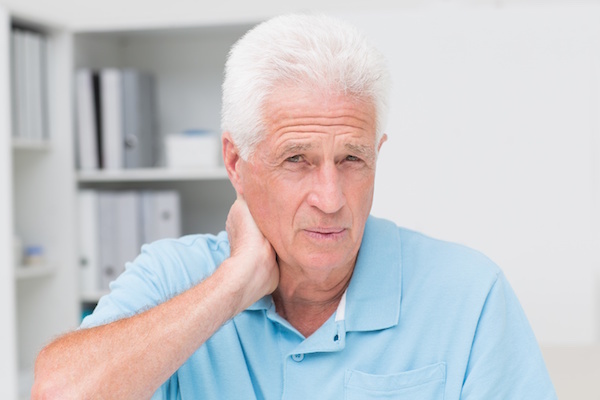 Necks are vulnerable to injury and wear and tear as we age. 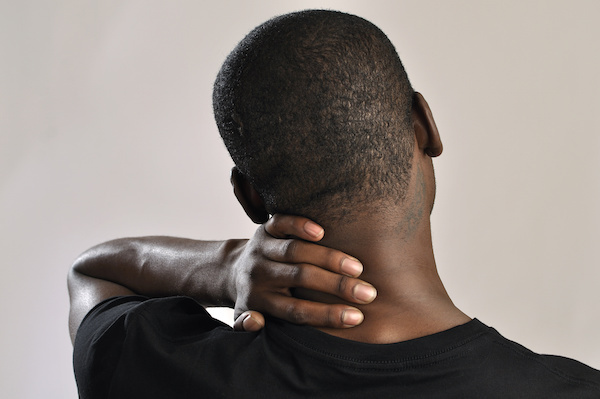 Neck pain can be a minor annoyance or a symptom of something serious. Rarely can neck pain be a symptom of a more serious problem but medical evaluation should be sought if pain is severe, accompanied by a headache, lingers for more than two days, or radiates to an arm or leg, causing numbness, tingling, or weakness. 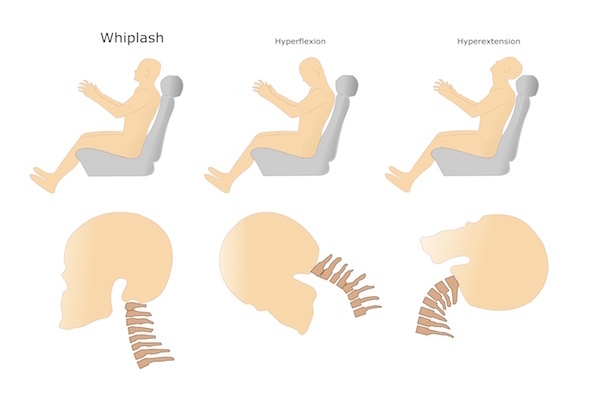 At SPINE OPTIONS, we can pinpoint the problem and bring necessary relief. Learn more by clicking on the below subjects.